That’s also the moment that you realize you don’t know squat about plants and walk in your door to admire your pretty kitchen! Because let’s face it, all the Lowe’s tutorials and Pinterest projects can’t even begin to prepare you for such a massive undertaking. But with spring on our doorstep, it’s time to take a second look at our landscapes. Decide that yes, this is the year for change, grab a spade and garden gloves, aaannnddd call a landscape designer. 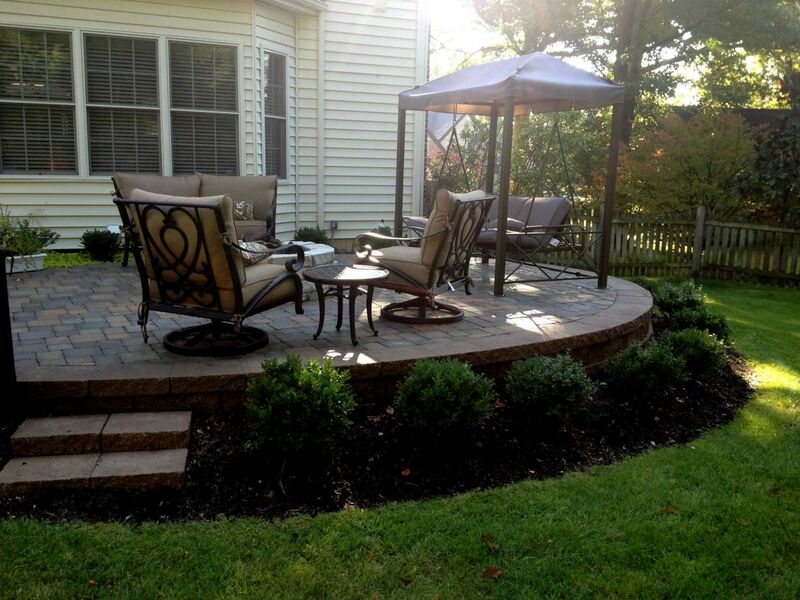 Relaxing backyard paver patio with firepit. What do you or don’t you like? For the most part, you have a pretty good idea what you like and don’t like right? It’s not necessary to have a background in horticulture to know that you hate Juniper and hate to prune. Make a note of all this information because your designer may love sculpted Junipers. You never know right, so why risk it? Write it down! How do you use your space -or- How do you want to use your space? It’s also time to walk around your yard and make note of what is most important to you and what areas simply need minor changes. Do you have a patio that’s not large enough for entertaining, need screening from the nosy neighbor or are you just interested in curb appeal? Don’t try to design it or over-think it, that’s the designer’s job, but you do want to be clear with the designer about the areas you want re-done. Butterfly garden blending in with its natural surrounding. 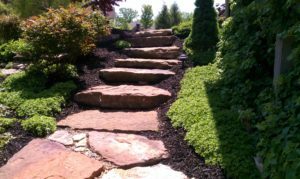 Your landscape – the area of your home that everyone has forgotten for the last 10 years? Well, that area sometimes becomes a bone of contention between couples. I’ve worked in garden centers for many, many years and have been in my fair share of some seriously uncomfortable situations! (Who knew plants could inspire such strong reactions?!) 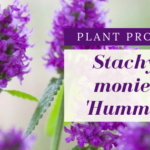 But now is the time for you and your spouse to work out what you are willing to budge on and what you aren’t – not when you have a bunch of landscapers standing around. 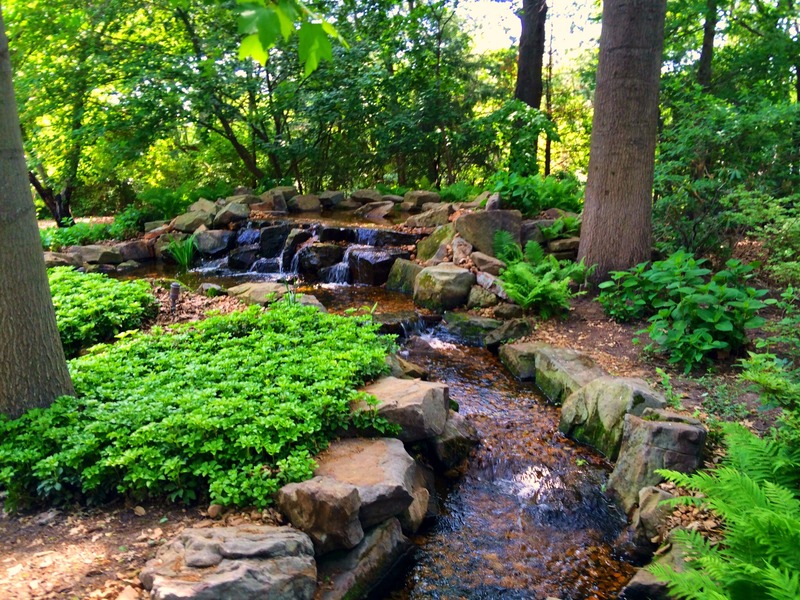 Relaxing shade garden with waterfall and stream. 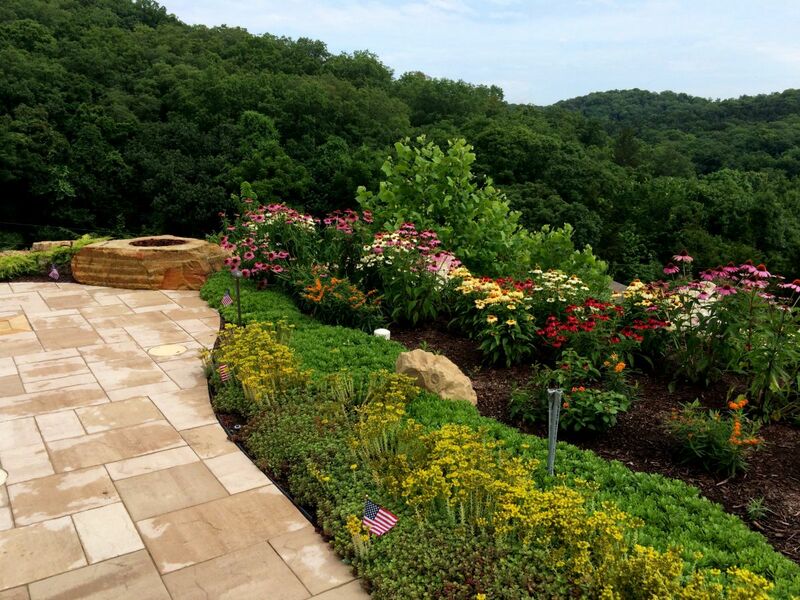 When a designer walks onto your property, they view it from a completely different perspective than you do. I mean, that’s why you’re hiring them right? 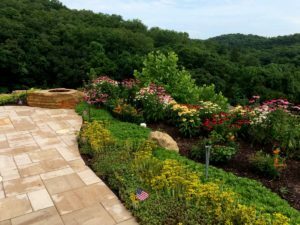 That perspective, however, may turn your landscape into a gorgeous botanical garden inspired masterpiece when you only have the budget for a front landscape rehab. And that’s perfectly fine. But, to avoid one massive headache when you get the estimate, it’s best to be up front with the designer on what your budget limit is. 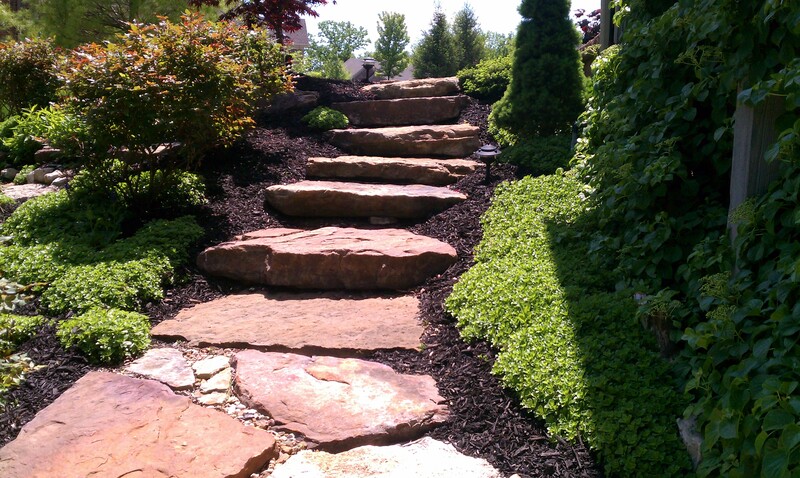 You’ve started the first leg of your journey to a new landscape and working with a landscape designer! But this is only the beginning, the true magic has yet to happen! 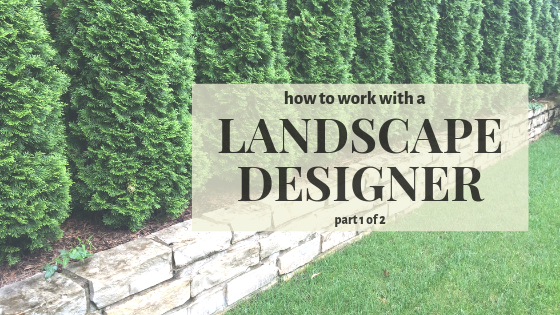 More commonly asked questions for working with a designer are coming soon but until then, are you ready to begin the journey to your new landscape? Give us a call at 636-532-1033 or go HERE and we’ll contact you! Check out the next steps involved HERE.